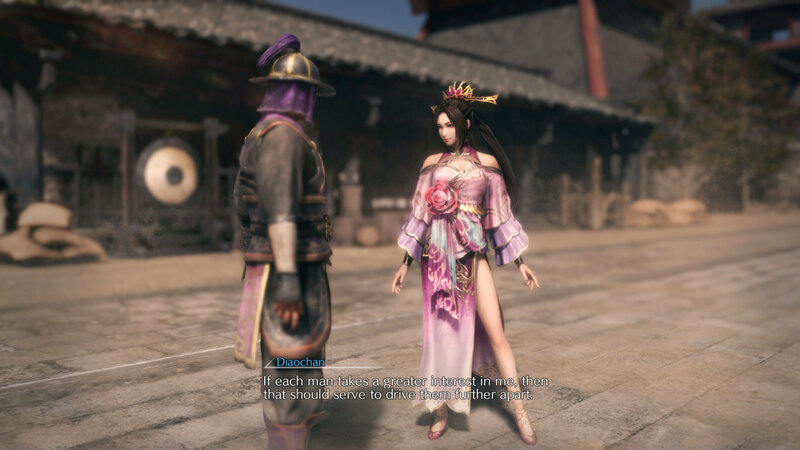 Today Koei Temco has released a brand new trailer for the upcoming release of Dynasty Warriors 9. This trailer shows off the game’s story, characters and locations. It also details the the new action system which includes Flow Attacks, Reactive Attacks, and Trigger Attacks. Flow Attacks create move-set combos that differ depending on the enemy’s position and seamlessly continue when enemies become prone, are in mid-air, or stunned. Reactive Attacks are extremely versatile and can range from counterattacks, dash attacks, assaults, to guard breaks and finish moves. Trigger Attacks are powerful moves that change an enemy’s state. Attacks will change depending on the combination of buttons pressed. Dynasty Warriors 9 will release on the PlayStation 4, Xbox One, and PC Via Steam in early 2018.